Sometimes skincare can be a bit overwhelming. Cleansing routines seem to be getting longer and longer – I feel like son we’ll all be quadruple cleansing and have skincare routines that we’ll need to start at dawn! For the most part I love skincare, the results, benefits and the pure luxury of knowing you’re doing good for your skin. But sometimes, only sometimes (and I’m sure many of you will agree) I just don’t have the patience for it all. There are days where my even my love for skincare can’t talk me into a twenty minute face mask or a gruelling exfoliation session. On days like this I’ll reach for what I call ‘the trusted ones’. We all have them, a handful of products that have never steered us wrong. Whether your skin was crying out for a boost of moisture or you had the most awfully timed breakout, there are always a few products you know will swoop in and save the day. If you suffer with dry lips you’ll understand when I say that they are the bane of my beauty life. 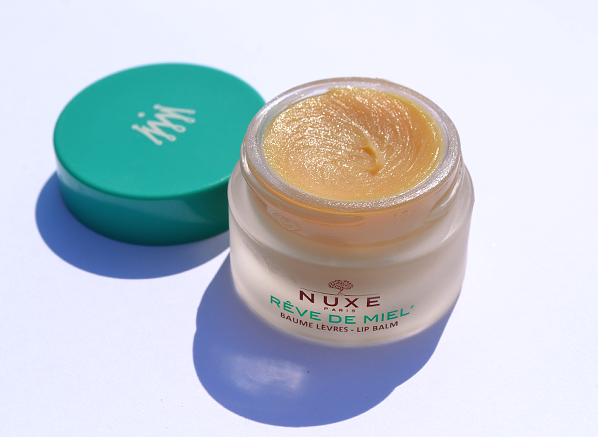 No amount of exfoliating or cocooning them in balm could ever get them right, that is until I met Nuxe Reve de Miel. It’s no exaggeration that this lip balm has changed the game for me, and has allowed me to finally tap into the bright lipstick collection that I’ve been growing over the years. When you have dry and chapped lips it’s uncomfortable and doesn’t make you feel all that great either. I used to avoid bright lipsticks or matte formulations as I believed that my dry lips could never work with them. But with 1 Nuxe Reve de Miel sold across the world every 28 seconds I’m shocked I didn’t find this solution sooner. The whipped formula includes repairing honey and ultra soothing plant oils that all work to keep your lips looking supple and nourished. Every morning and every night I’m always sure to keep this as part of my routine, a quick swipe and you’re good to go and you’ll see the benefits in no-time. Eczema is something I have dealt with ever since I was young. No matter how lazy I ever was with skincare this was always something that I needed to take care of. Over the years my eczema has calmed down a lot, I used to suffer very badly with it on the entirety of my neck, arms and hands but now only get it in small patches. But that’s not to say I couldn’t wake up tomorrow and have a bad flare up, so I still need to keep on top of it. This nifty product reveals the lazy side to my skincare routine, a toning mist that banishes breakouts, marks and excess oiliness in one quick spray. I have combination skin, my t-zone is oily, I have areas of dryness and my skin is usually prone to its fair share of blemishes. 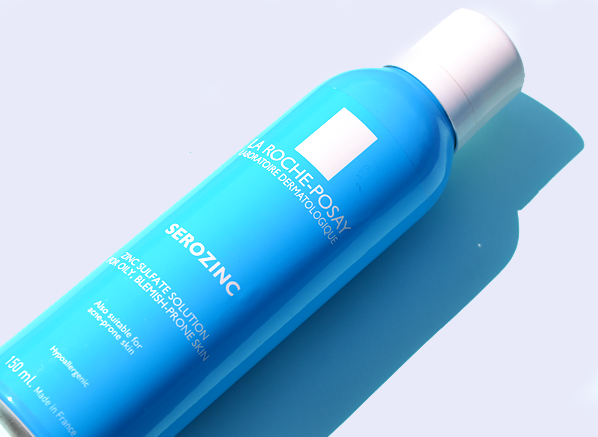 Finding something that works alongside all of those areas is often a hard task, but the La Roche-Posay Serozinc is a perfect fit. This toner is enriched with 0.10% zinc sulphate, thermal spring water and 0.75% sodium chloride which all work together to mattify the skin and leave it fresh and blemish-free. 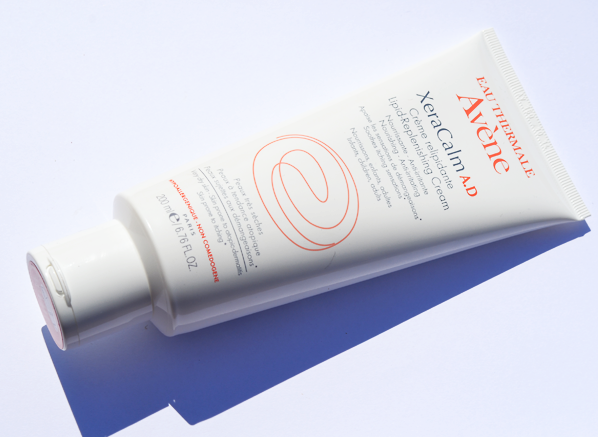 The reason that this has a firm spot in my ‘trusted ones’ line-up is simply because it’s easy to use and makes targeting your skin concerns childs-play, and it’s pretty refreshing too. I’ll admit that seeing that a few supermodels use this product may have swayed my first purchase of the Embryolisse Lait Creme Concentrate. But I can assure you that all the repurchases were because it delivers what it promises – moisturised skin that looks and feels amazing. 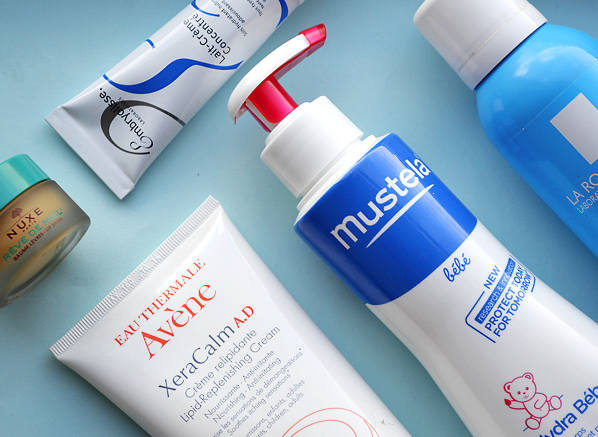 Everyone needs a good moisturiser in their routine, one that they can count on whatever the season. 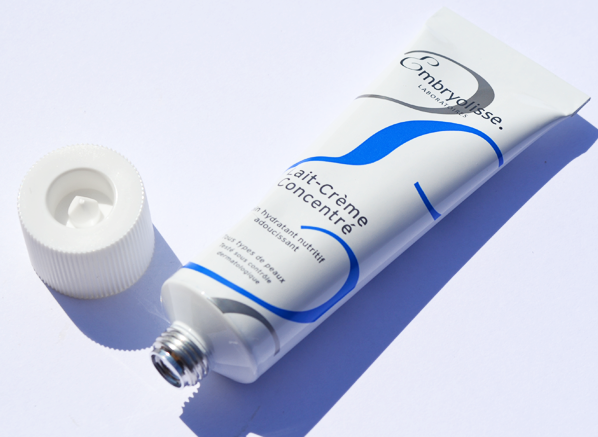 And the reason that the Embryolisse Lait Creme Concentrate is one of my French Pharmacy favourites? Simple! That’s because it has so many more uses than just a mundane moisturiser. It can be used as a make-up removing cleanser, in a thick layer as a beauty mask, beneath make-up as a primer, in a thin layer as your daily moisturiser, or as a repairing after-sun care product. I often forget just how much this little wonder has on offer, but if I’m ever travelling this is the first thing that goes in to my bag. Not to point out the obvious but skincare isn’t all about your face you know. I often forget that it’s just as important to care for the skin on my body as well as the skin on my face. That’s why I always keep the Mustela Hydrabebe Body Lotion within view in my bathroom. When I pop out of the shower and towel dry I always apply a generous layer of this rich moisturiser all over my body. Even though Mustela products are designed for mothers and babies everyone can still reap the benefits of these products and I find that their ultra-gentle formulas are perfect for my eczema prone skin. The handy pump head is also another reason I come back to this body lotion every day, no scooping or squeezing out too much product, you always get just the right amount of every time – baby smooth skin has never been so easy. I absolutely love this lip balm, because it is so much more than just a lip balm! In the past I have spent between £30 to under a £1 in my search for the holy grail of lip balms and this one comes close! Lets start off with the packaging, simple but effective, it comes in a beautiful frosted glass pot which feels nice and weighty. The screw lid is great and nice and secure, no worries about it leaking or coming undone in your bag. It opens up to a little pot of gold, the smell is like sweet lemons and honey and is a lovely colour. Now, even though it is a pot and not a stick, I do not find this an issue unlike other potted lip balms. This is because the balm is set deeper just below the top, so it doesn't get all cacky. The actual balm is at first like a cream but then melts onto your lips and feels lovely and silky. It is not sticky or tacky like lip gloss but simply moisturising, it settles in really quickly and gives an ultra soft sheen to the lips making them look healthy and natural. Even though the balm is yellow this is no problem when it is applied. I have had my little pot for a few months now and use it at least twice a day and it is still quite full, a little goes a long way and it lasts for ages too. Since using this balm, even during the winter, I have not had any dry skin or cracked lips at all!! I will say if you do not like the smell at first, don't be put off because once it is on, you can hardly smell it. All in all a fantastic little product and in my opinion one of Frances' best kept beauty secrets! Thanks to Escentual, you don't have to speak the language of love to have beautifully kissable lips! This entry was posted on Thursday, June 25th, 2015 at 5:44 pm and is filed under Baby, Skincare. You can follow any responses to this entry through the RSS 2.0 feed. You can skip to the end and leave a response. Pinging is currently not allowed.